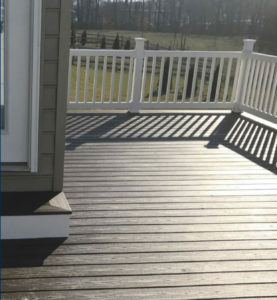 Decks can not only add to your homes size and value, but also the functionality. 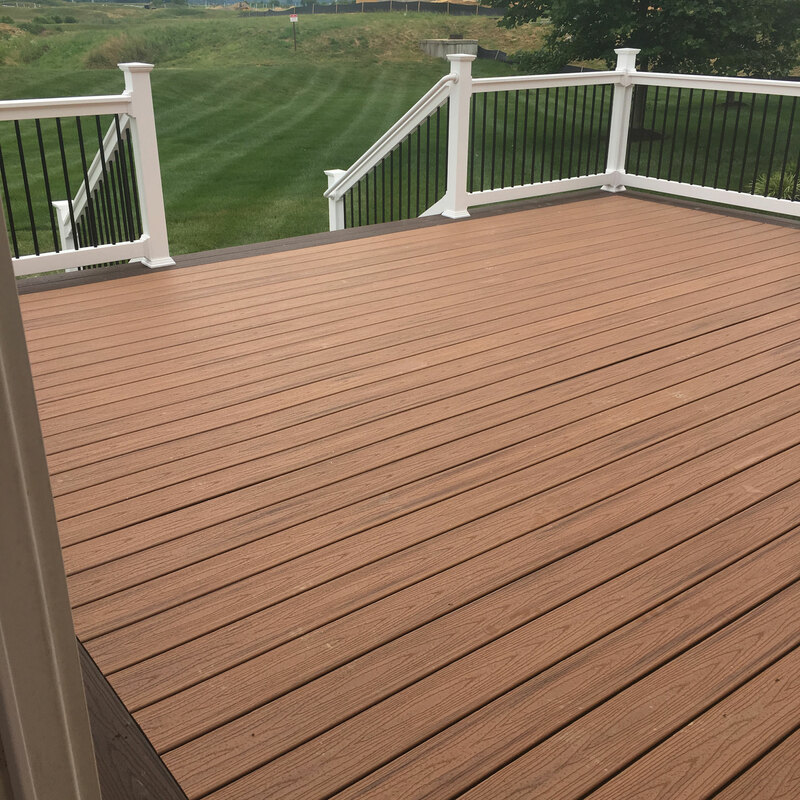 With many new products and design trends, building a deck can be a challenging process. 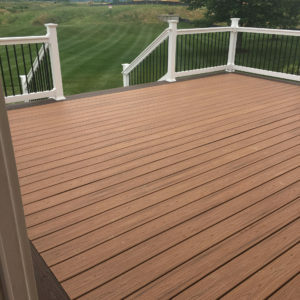 While we are versatile with many products, we prefer Trex decking. It is a durable and eye pleasing product that is offered in an array of colors. 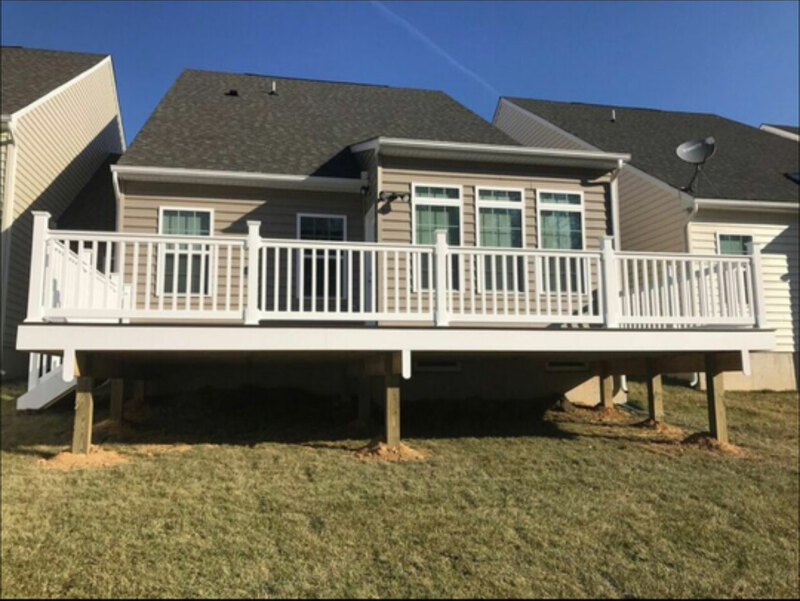 Paddy’s deck specialist will walk you through the building and design process to ensure your deck installation is exactly what you’ve dreamed of. 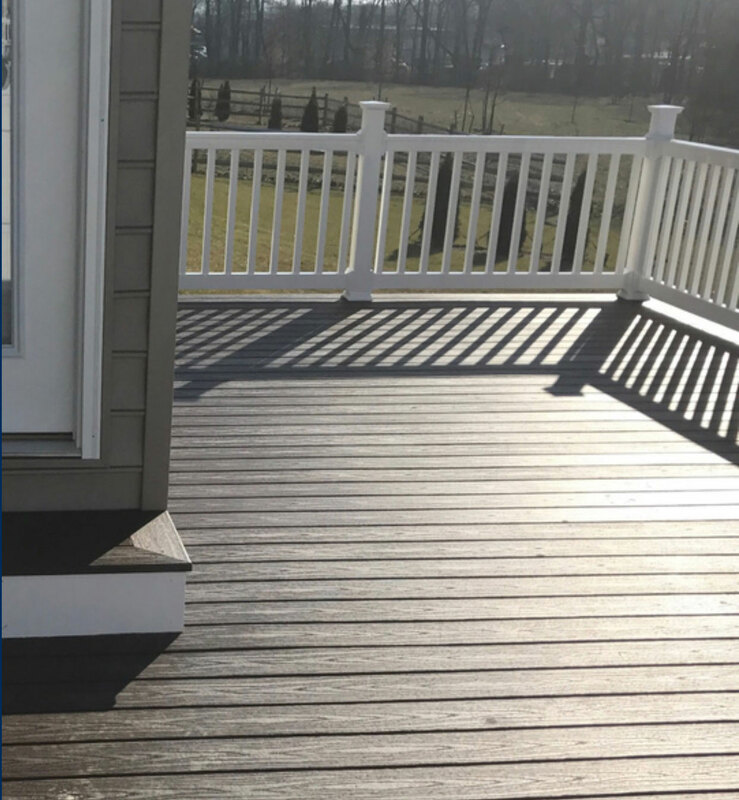 We always respect our customer’s visions, ideas, and budget and will leave you with a deck that will surely become the focal point of your home! 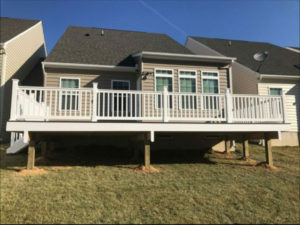 Contact us today for your FREE deck estimate!